Welcome back to another to tip specifically designed to help make your charity some money at your holiday fund raiser in 2018. 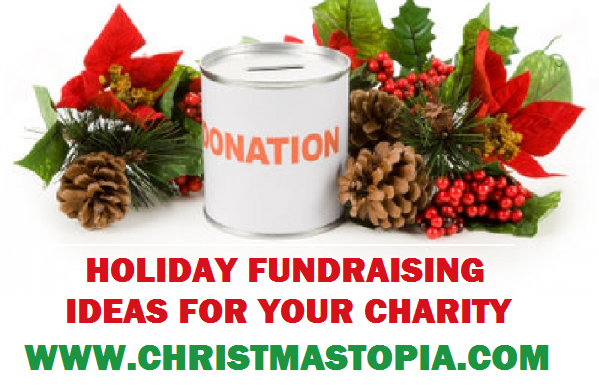 Are you planning a fund raiser this year or better, even a holiday fund raiser to raise money for your charity? We have some neat ideas that we would like to share with you. Yesterday, we demonstrated how to make money for your charity selling Christmas trees as door prizes. Today, let’s look at white and multi‎ colored LED string lights. The majority of the folks who will be attending the fund raiser, will also be decorating their home for the holidays. It might be just a few sets of Christmas lights or maybe a monster display. Regardless of which, most people during the holidays will appreciate the receipt of some holiday string lights.